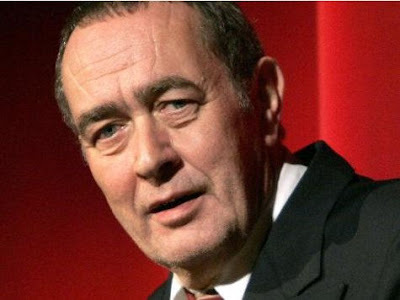 Bernd Eichinger died yesterday in Los Angeles, apparently due to a heart attack during dinner. He was producer of a lot of influential films, mainly Hollywood style, and among them a few of Scifi genre pieces, including Resident Evil and successors, and the two Fantastic Four movies. The Name of the Rose is certainly also noteworthy. My personal choice for most impressive movie however is Downfall, a really gritty piece about the final days of the Third Reich - but this is not for everyone. He is credited with the screenplay, and he received an Oscar nomination for this one.